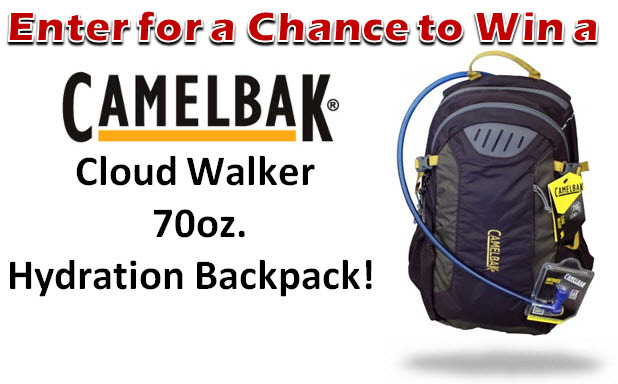 RunnerDude's Blog: Enter to Win a Camelbak Hydration Backpack! In line with yesterday's post on the importance of good hydration while running, RunnerDude's Blog is happy to announce it's giving away a free Camelbak Could Walker 70oz. Hydration Backpack (an $80 value)! Simply complete the form below to enter! The name of the lucky winner will be posted on the blog on Monday July 29th, 2013!